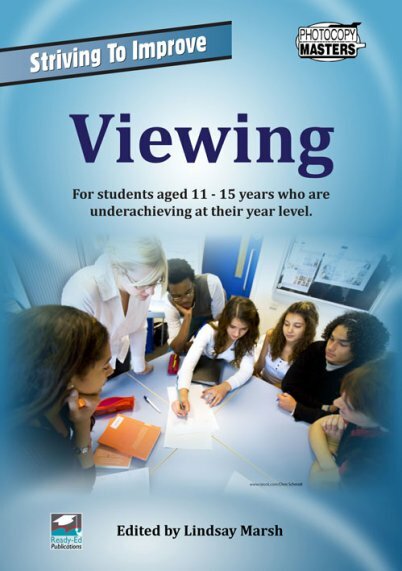 The Striving to Improve Series targets students who, for whatever reason, are struggling to keep up with their peers. 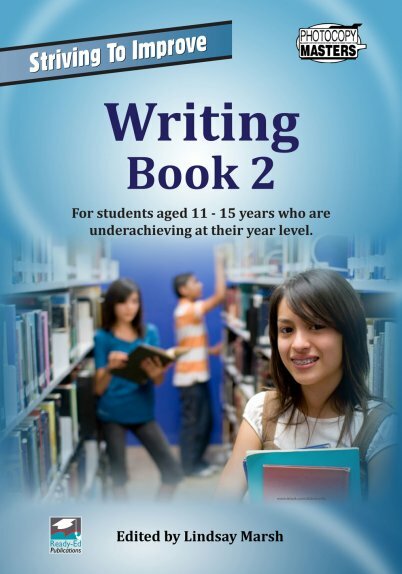 The activities in the books are designed to prevent students from regressing any further at school. The tasks are based on a modified curriculum so that students can work at their own pace and without constant supervision from the teacher. The children who you teach may be struggling with their school work because they have been diagnosed with learning difficulties such as ADHD or dyslexia. They may be struggling because of social factors which have resulted in them missing a lot of school. 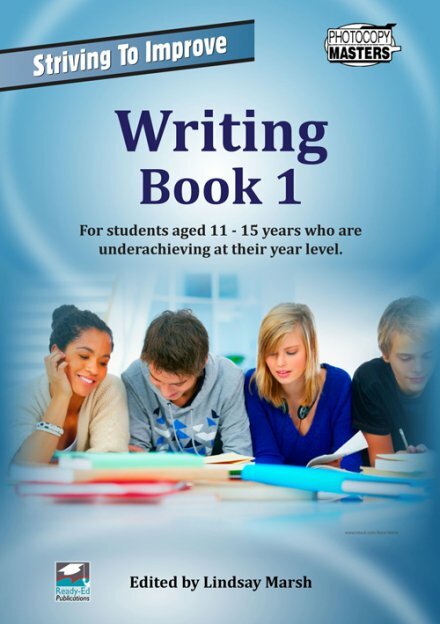 Whatever the reason, this book, Writing 1, will help students begin to write more clearly, accurately and confidently. 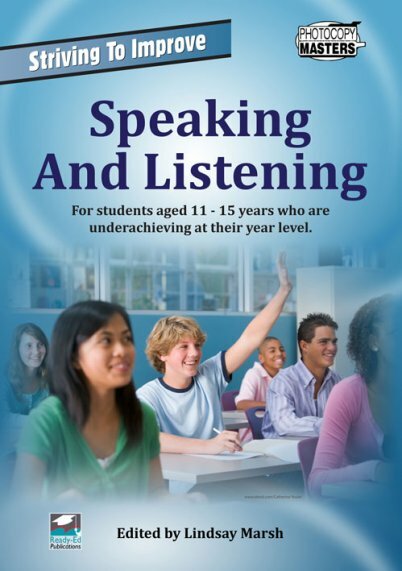 Activities in this book link to the Australian Curriculum for Years 5 and 6, so children feel that what is being asked of them is actually achievable. To make the tasks more manageable, they have been broken down into small parts which gives each student the opportunity to process one idea at a time. Time limits have been either abandoned or made flexible for students so success becomes a habit rather than a rarity.